Alpaca Puppet is animal hand puppet animated play fun from Anwo.com Animal World. 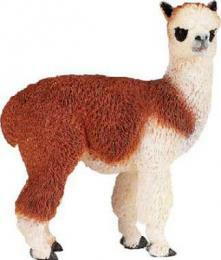 Alpaca puppet educational play fun. Measuring 17" high x 19" long x 8" wide this Alpaca Hand Puppet is ready for imaginary adventures from creative minds.